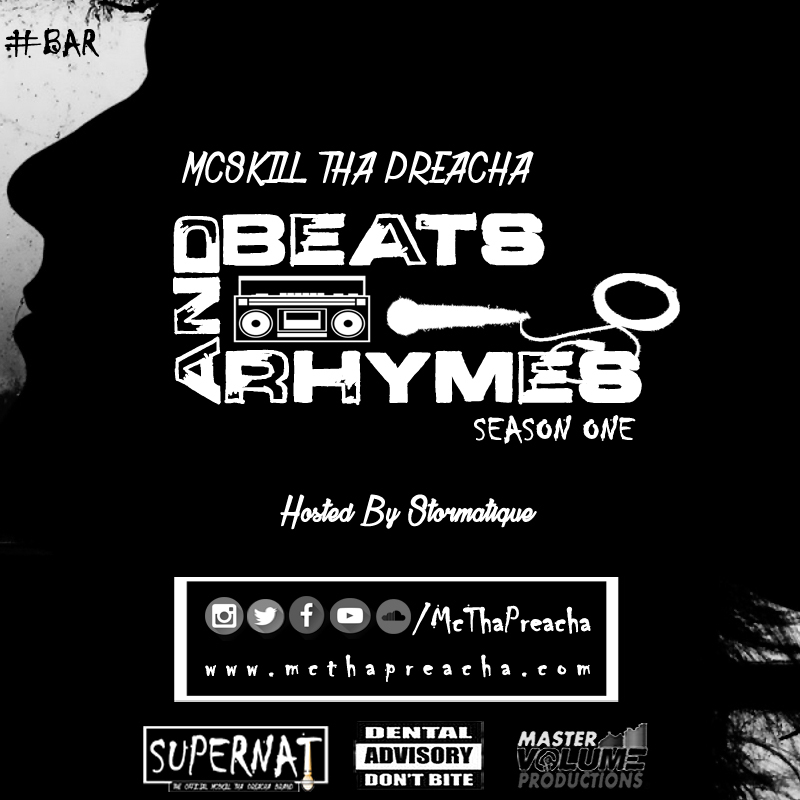 Nigerian Rapper MCskill ThaPreacha is all set to kick off an Hip Hop series tagged Beats And Rhymes which will see the rapper release new songs and videos at scheduled times pending the time he wraps up features on his Diary Of A Supernatural album which is still expected for release this year. Beats And Rhymes; Hosted by seasoned producer Stormatique boasts about Ten episodes in its first season. The first episode will be released on Monday, April 18th 2016. LONG LIVE NIGERIAN HIP HOP. peace and love brother,We holding and building strong here in Nigeria.